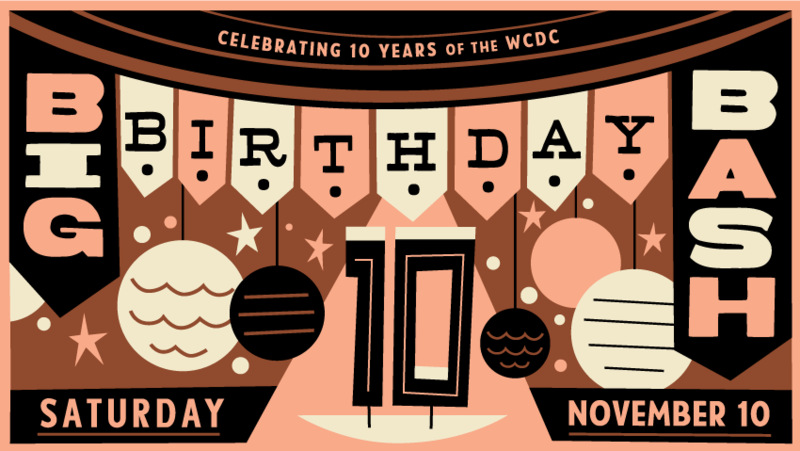 Please join us as we celebrate 10 Years of the Wilkinsburg Community Development Corporation at our Big Birthday Bash, presented by TriState Capital Bank! Featuring the Kevin Howard Jazz Trio & DJ Gsmuvee PLUS live entertainers, magic, fire, raffle prizes, a silent auction, and MORE! Guests will enjoy festive food & drink, including treats from Wilkinsburg businesses, local art and architecture at the historic Yingling Mansion, and some fun surprises. Don't miss out on this one-of-a-kind birthday celebration!